Another Florida State assistant is leaving, this one a top recruiter, according to the Orlando Sentinel. Clemson quarterback Tajh Boyd is the key to Clemson's success in 2013. 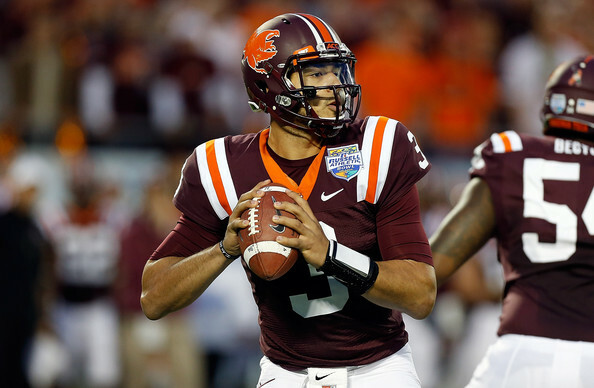 Will Virginia Tech quarterback Logan Thomas stay or go? N.C. State is going to have a totally different look next fall. 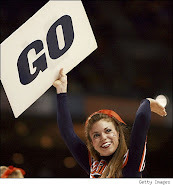 Here are five Hoos who need to step it up if UVa is going to improve. UNC, meanwhile, is confident it is heading in the right direction under Larry Fedora. Duke coach David Cutcliffe said his team was bowl-worthy, not just bowl eligible.